Flagstaff Market Continues To Heat Up! The real estate market in Flagstaff has continued to heat up! This is mainly due to continued low inventory. Compared to last year, the available inventory is down 32% – over 200 fewer active listings! There’s also been a 23% increase in the number of sales from April of last year. Believe it or not, half of homes under $250k in Flagstaff are under contract! 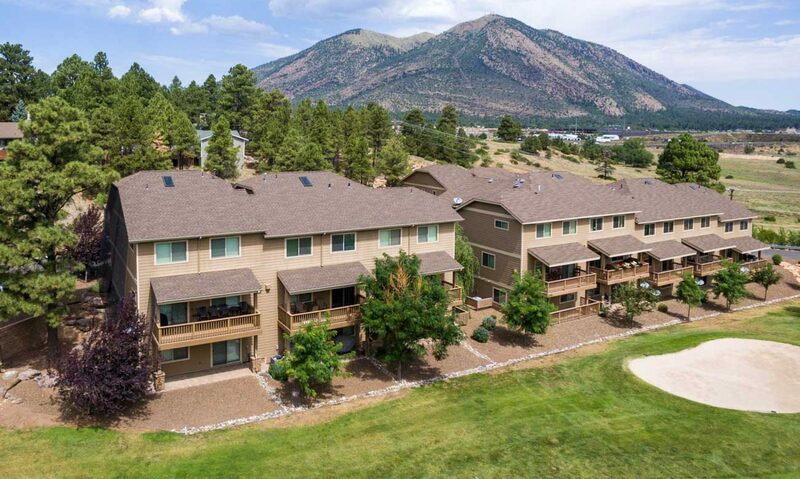 This is compared to a third of homes under contract in the entire Flagstaff market, which is already a high figure. The average sales price has actually dropped slightly, but it likely has more to do with the fact that there’s been a run on homes in the lower price ranges. The number of foreclosures for sale is extremely low at only 18 bank-owned active listings. This summer will be very telling as to the recovery of the market! Source for Statistics: Northern Arizona Association of Realtors MLS – Flagstaff area residential home sales. Next PostNext Are Fences Allowed in Continental Country Club?